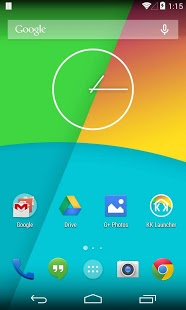 ■ KK Launcher (KitKat launcher), the top highly customizable home replacement. 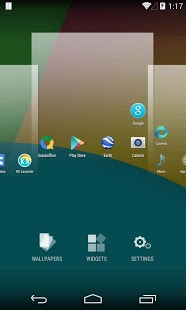 You don’t find the best Android 4.4 KitKat launcher until you try this one. 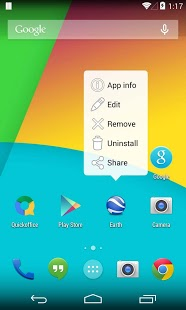 – KitKat is a registered trademark of Societe des Produits Nestle S.A.